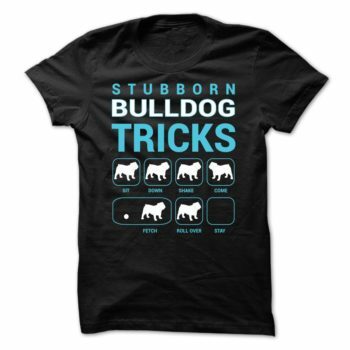 • Bulldogs are one of the most popular mascots for sports teams and universities across the world. 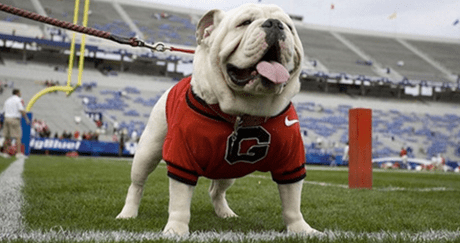 Uga, the University of Georgia team’s mascot is one of the most famous. There have been 8 Ugas since 1956, and the search for Uga IX is currently ongoing. • Bulldogs have unfortunately suffered the most airline deaths of any breed due to their short snouts that lead to respiratory issues. They often suffer from hip dysplasia and other medical concerns. 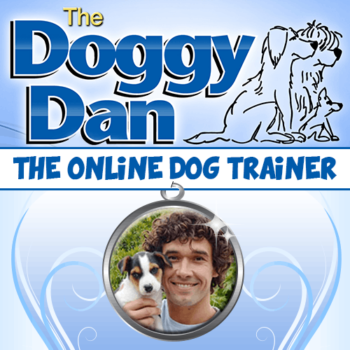 • Over 80 percent of bulldogs are delivered by Caesarean section. They have such large heads that this hinders most puppies from being delivered naturally.